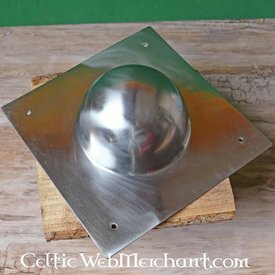 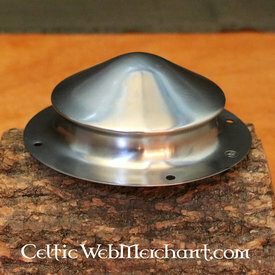 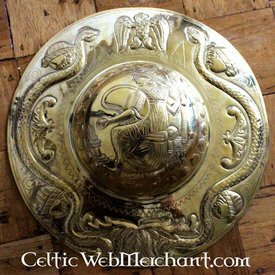 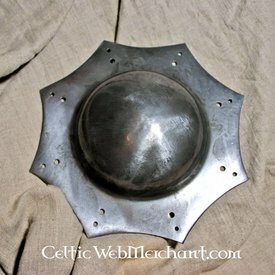 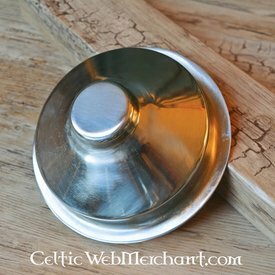 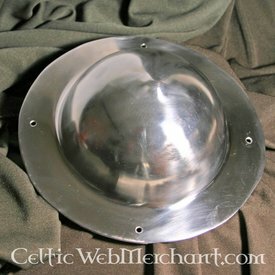 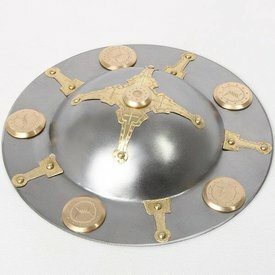 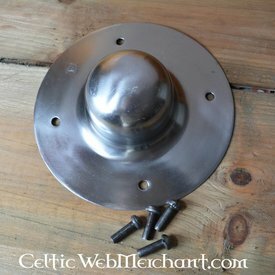 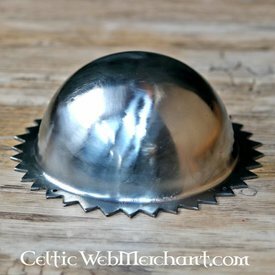 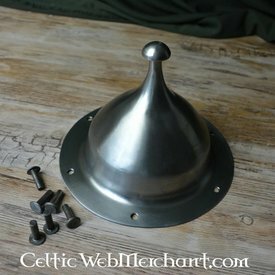 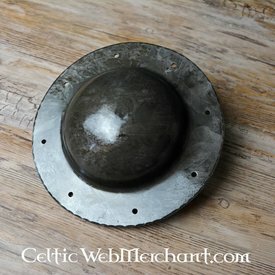 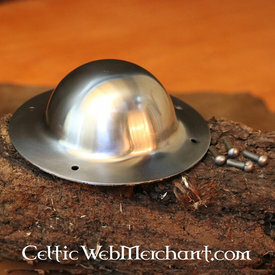 Battle-ready shield bosses, suitable for living history, re-enactment & LARP. 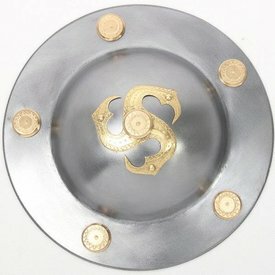 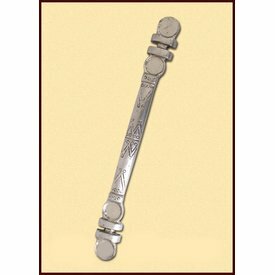 Based on archaeological findings, fully handmade. 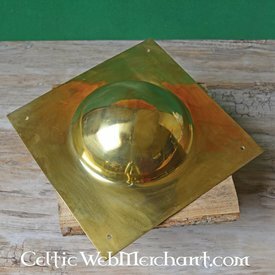 Delivery worldwide.